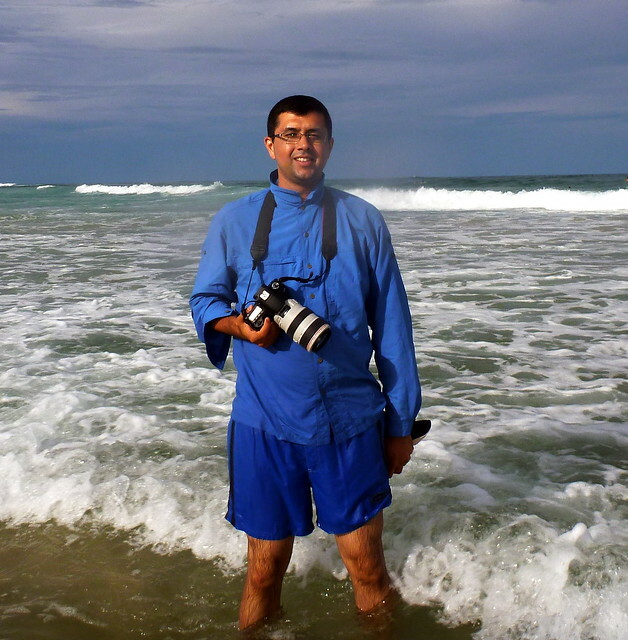 I just experienced an enjoyable backpacker beach holiday at Lennox Head, located in the Ballina Shire of the New South Wales North Coast. I stayed at the Lennox Head YHA which is excellently located 100 metres from 7 Mile Beach, the Surf Club and Lake Ainsworth. 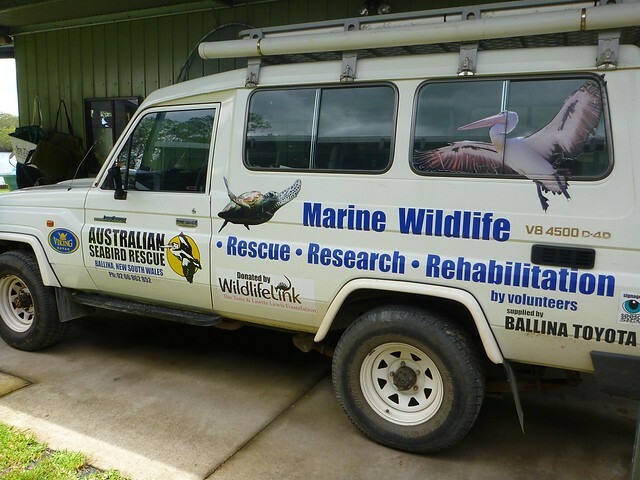 ASR is almost fully funded by donations and staffed by volunteers, a grass-roots community group with a passion for coastal wildlife rescue and conservation. 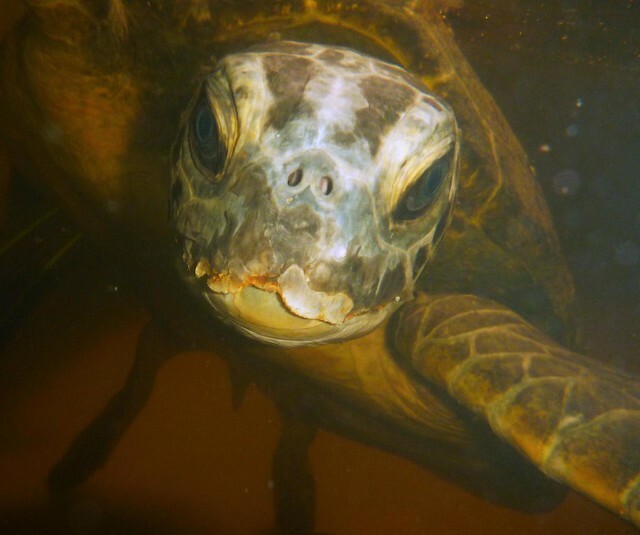 In 2012, ASR celebrates 20 years of coastal wildlife conservation. 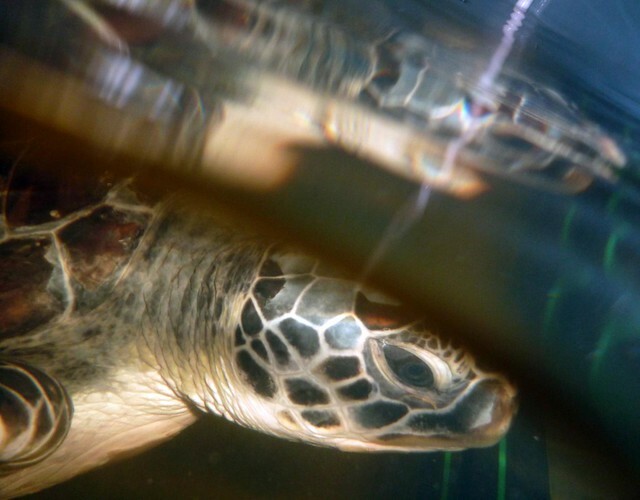 Their work will continue rescuing and protecting shorebirds, marine turtles and raising awareness about the human impact on the environment, continuing their founder’s legacy of reducing the impacts of marine plastic debris. 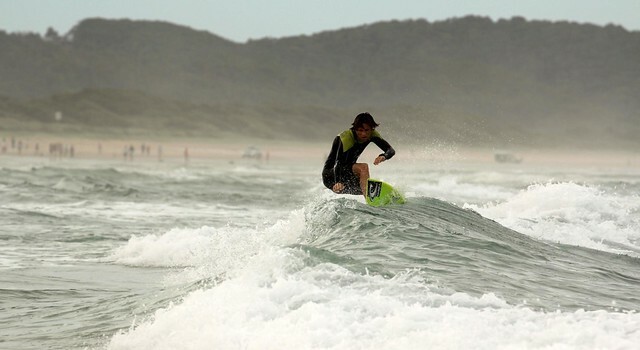 The second highlight was taking photos of surfers at Lennox Head’s 7 Mile Beach opposite the Surf Club. 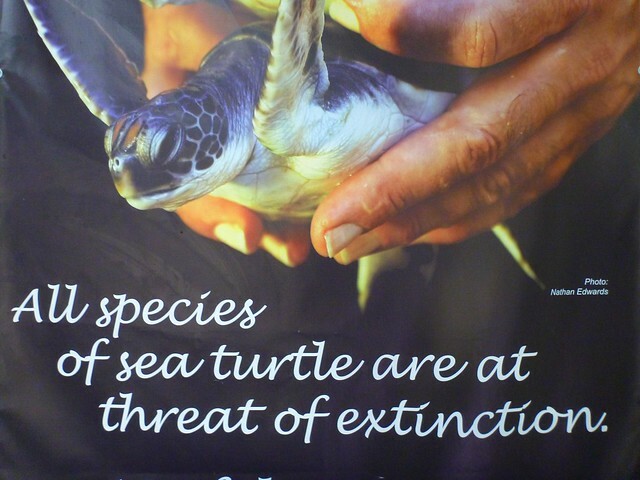 So I’ve heard that there are still a lot of sea turtles in the Philippines. Though it they are considered endangered species, a lot of underground buying of these are going on. Hope the government could put an iron fist on these to preserve them. Love the turtles and the fabulous surfing shots. Makes me feel a little insignificant on my trusty boogie board.